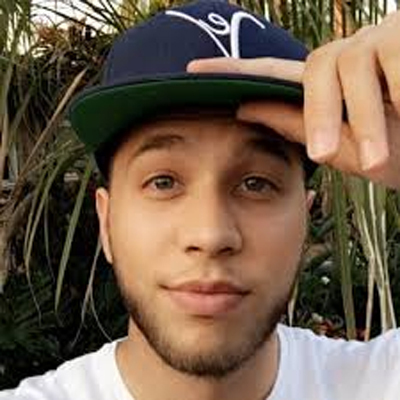 DavidTheGemini is a social media personality known for his live broadcasts on YouNow and his musical.ly creations. He was born on May 27th, 1994. He is relatively new to the scene. He just joined YouTube on June 8th, 2015 and has under 1k subscribers and just over 31k views thus far. He only has one video upload which simply explains how to get your phone screen onto your YouNow broadcast. His history is a bit longer with Twitter, having joined in July of 2012 and is up to just over 6,400 followers. He has 39.4k fans and just over 100 subscribers on YouNow with almost six million views. He has 110k+ fans on musical.ly. Nothing is known about him other than he grew up in Southern California. Some sources have him residing currently in San Diego, while others note Oceanside. DavidTheGemini sells personalized wristbands on his website. There are four different styles. Nothing is known about DavidTheGemini’s family or personal life. Nothing is known about DavidTheGemini’s friends or associates. Birth Place: United States, Grew up in Southern California.